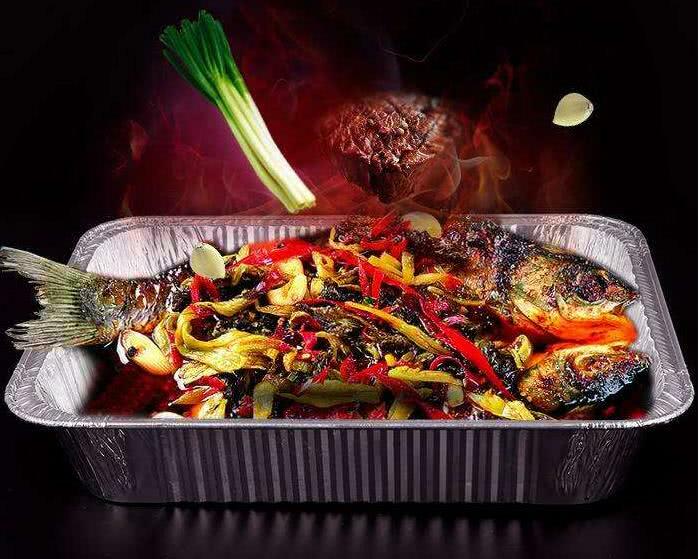 Have you seen such a powerful foil container? Have you seen such a powerful foilcontainer? Sometimes you will not know how powerful a foil container can be, just like sometimes you don’t know howpowerful you are. In my mind, aluminum container justsomething that can hold other things, but now, I find it is more than that. 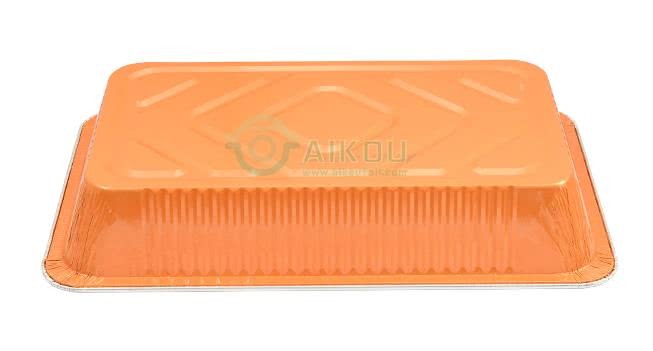 It is the most common usage, you can easysee it in hotel, restaurant, for food package. 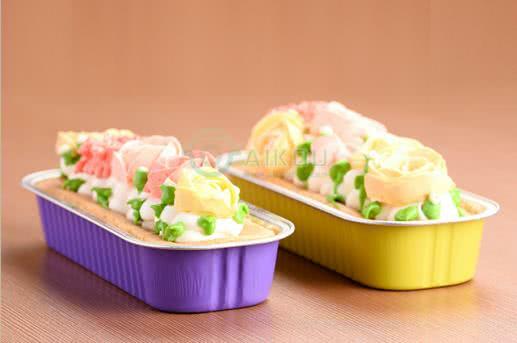 With color, the foil containerlook very beautiful and hence help to increase appetite. 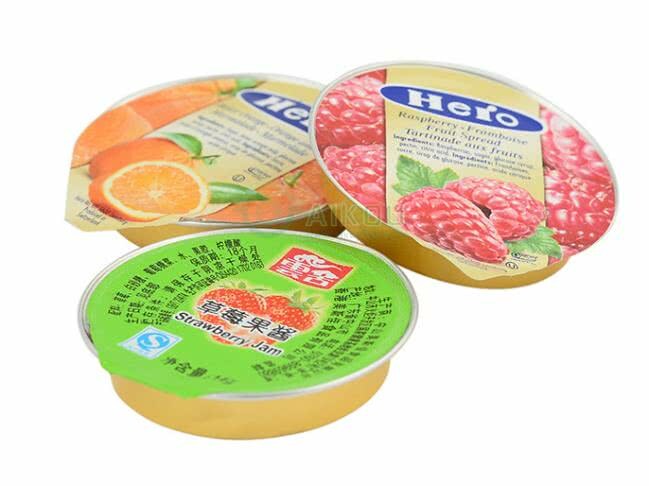 With heat sealing lid, the food is sealedairtight, anti-bacterial and well keep the freshness, so the food storage canbe attend to more than one years. 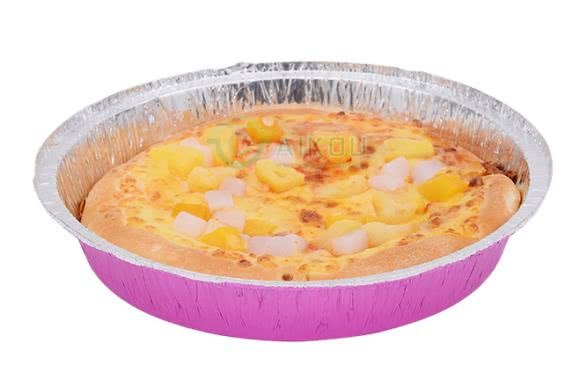 Heat resistant, can bear the temperature upto 380℃, no harmful substance release, no-stick, well keep the bake shape,good look, it would be my optimal choose for baking tool. Long for baked thecake with it and enjoy the delicious dessert with my dear friends. Steam fish is my favorite, but it annoyedme as it always have the residue on the plate which is hard to clean. Butthankfully, now this problem solved, I can have the fish anytime I want.Cheers. 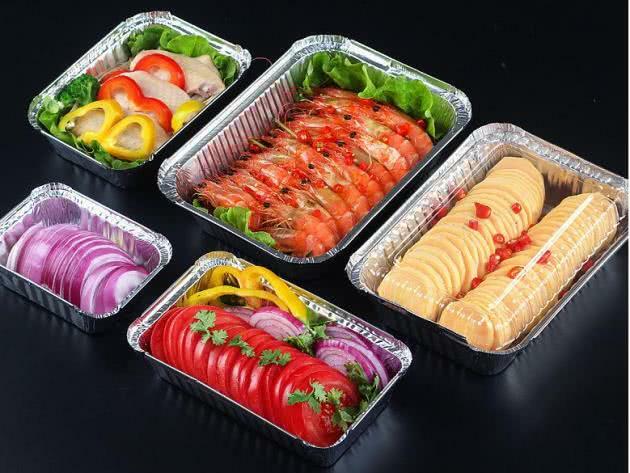 When you want to have the barbecue withyour friends, put the container on the BBQ grill, it would prevent charcoalfire from direct contact with food, thus reduce carcinogens into human body,benefit to health. 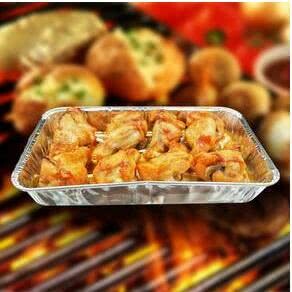 Meanwhile, cause it is no-stick container, the food wouldnot stick and charred, make your food more delicious. So hungry after writing, if you want toknow what I have made with the contact , don’t forget to follow my Facebook andcontact me.